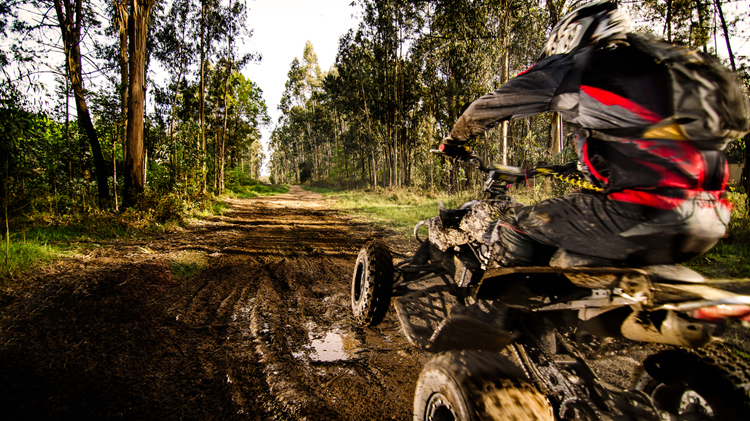 Date: Sep 19 2018, 5 p.m. - 7 p.m.
Introduction to ATV offers riders a brief introduction to ATV riding in a slow pace atmosphere. The ride will be held at the Outdoor Adventure Leisure Travel Center.Class sizes are limited to 10 participants for each activity; sign up deadline will be Monday, September 17. Single riders only and participants must be 16+ years of age.